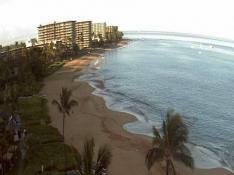 View from Kawaihae. 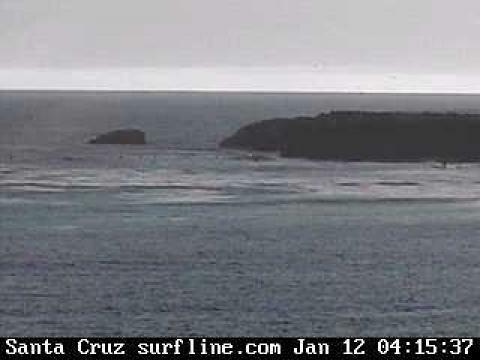 Check out waves and weather in Surfline for a full weather report. 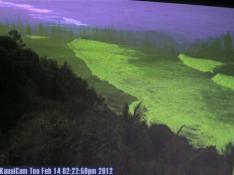 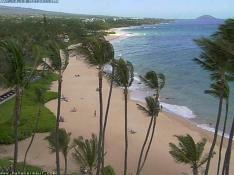 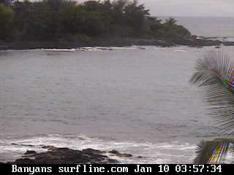 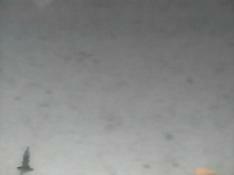 Categories: Big Island, weather, Webcam.